The Mud Wasp are not pests, the females are not aggressive and rarely sting, you will see the mud nest attached to the external wall of your home, the mud nest provide a live paralysed prey for their larvae to feed on, if you consider the mud nest unsightly just remove it of the wall with a screwdriver or knock it down. 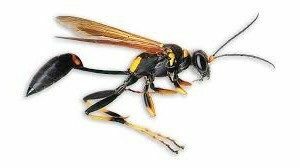 The common Paper Wasp you will see around the home is usually hanging from the windows, eves, tree branches, the cluster of wasp forage around the garden; they do have some beneficial value as a predator, mostly are unaggressive, but will attack you approaching their nest. 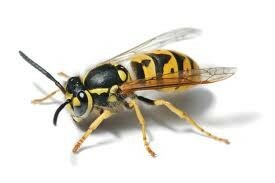 The European Wasp are a pest, their persistent behaviour around food sources, if you try to swat them away from a food source it will sting you, they are primarily scavengers. 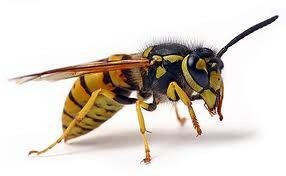 This serious pest will aggressively defend their nest if you are anywhere close to the nest they will swarm at you and delivery a very painful sting. To provide protection to your home in the most effective way that is affordable to you. Call our friendly staff on 1300 PROKIL (1300 776 545) Tap To Call who will be happy to arrange a quick quote and a convenient Inspection time.